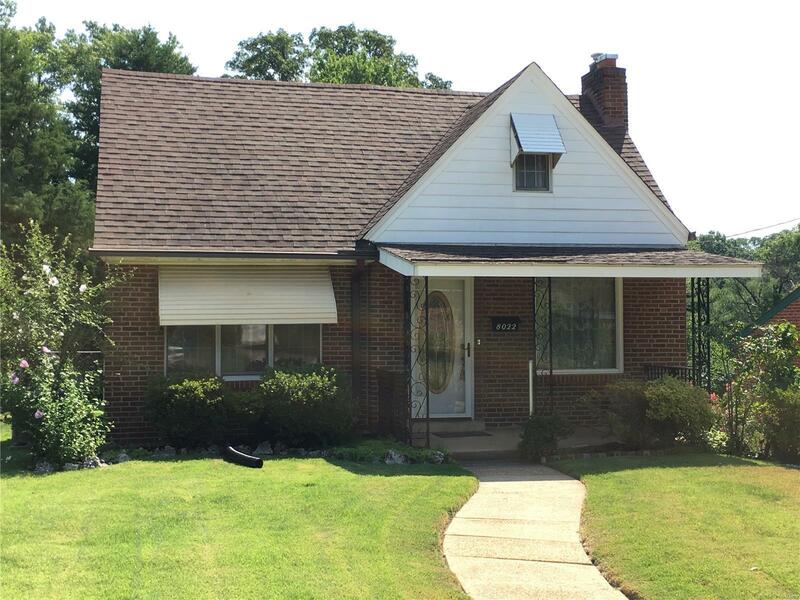 Well maintained, brick home, 3 bedroom, 2 bath, 1.5 story in sought-after Affton Schools! Spacious living room, separate dining room, eat-in kitchen, updated cabinetry, original wood floors, some updated electrical, plumbing, bathroom, windows, A/C and furnace. Enjoy 2 generous bedrooms on the main level and 1 h-u-g-e bedroom on the 2nd floor. Sun room could double for additional bedroom, den or private office. Part finish walk out lower level, rec/family room, plenty of storage, level landscaped yard, sweet "She" shed, covered carport and conveniently located near shopping, schools and public transportation. Easy to show! Ready to sell!